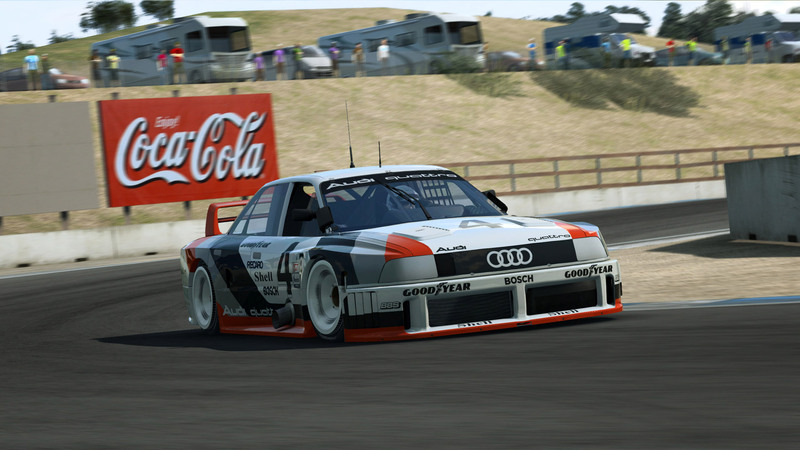 Der Audi 90 quattro GTO, den Simbin vor kurzem für RaceRoom Racing Experience angekündigt hatte, steht ab sofort im Online-Store zum Kauf bereit. Gleichzeitig wurde die erste Alpha des Multiplayer-Modus für das kostenlose Rennspiel veröffentlicht - für Closed Beta Tester. 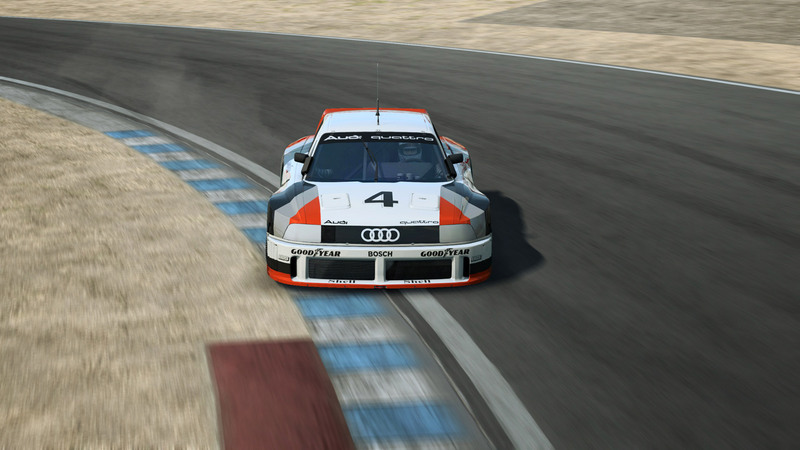 Vor kurzem angekündigt, ist der Audi 90 quattro GTO ab sofort für das in seiner Grundversion kostenlose Rennspiel RaceRoom Racing Experience verfügbar. Zusammen mit einem Trailer - eingeleitet von Hans-Joachim Stuck - präsentiert Simbin den Rennwagen. 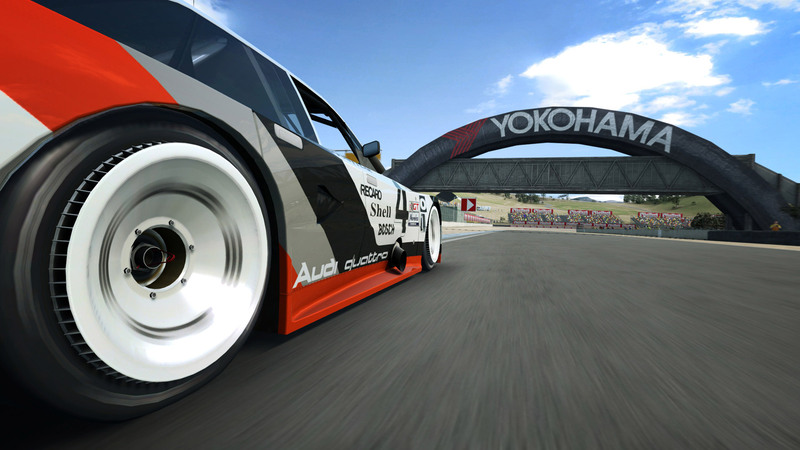 Im offiziellen RaceRoom Online-Store kann der Auto 90 quattro GTO zum Preis von 299 vRP erworben werden. Der Audi 90 quattro ist jedoch nichts für Weicheier. Mit satten 700 Pferdestärken aus einem zwangsbeatmeten 5-Zylinder muss stets mit Bedacht das Gaspedal verwendet und ebenso die Bremse getreten werden. 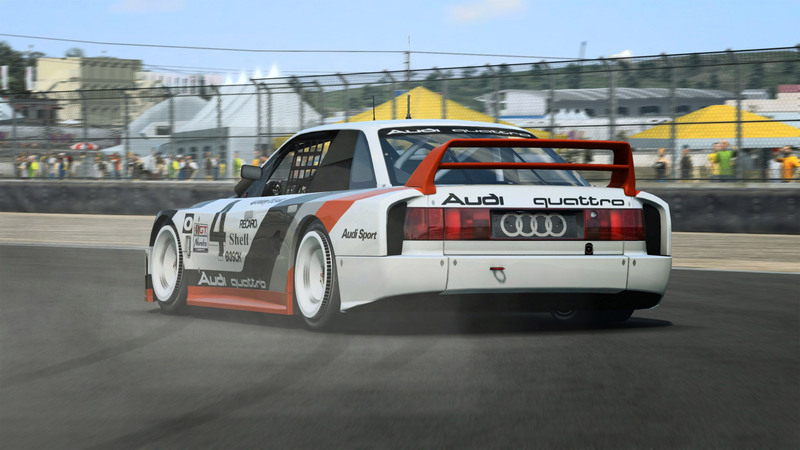 Am besten geht der Audi 90 quattro GTO quer durch die Kurve, doch mit genug Übung sind auch saubere Runden mit schnellen Zeiten realisierbar. 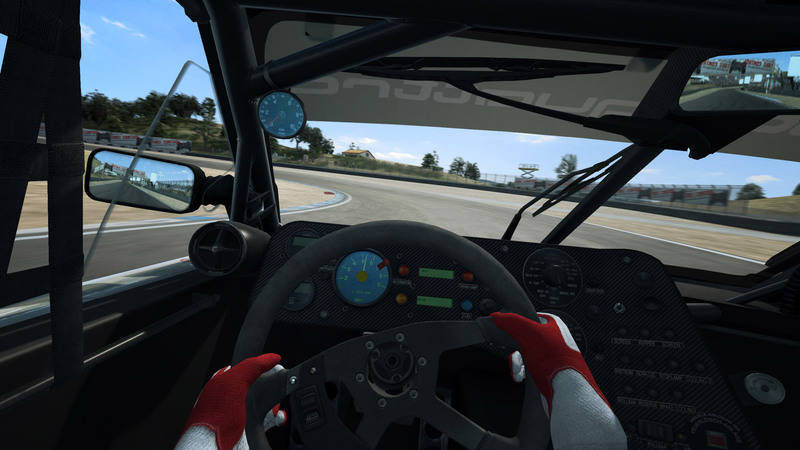 Abseits der halsbrecherischen Jagd nach nach schnellen Rundenzeiten und perfekten Drifts gibt Simbin auch bekannt, dass die Alphaversion des Multiplayer-Modus für RacerRoom Racing Experience ab sofort den Closed Beta Testern, die in Steam Zugriff auf die R3E WIP Application haben, bereit steht. Damit gemeint sind die Tester, die bereits vor der offiziellen Veröffentlichung von R3E die Entwickler bei Simbin unterstützt haben. Anlässlich der Veröffentlichung des MP gibt es auch noch ein paar Hinweise und im Anschluss bereits bekannte, noch bestehende Probleme. We will continuously monitor the activity, server load and traffic and we will patch the game with fixes accordingly. So things might go on maintenance every now and then without any announcement. Servers will have variety of parameters enabled or disabled for testing purposes. Some may or may not have mechanical damage, some may or may not have cut track rules for instance. In the WIP, we have removed pretty much everything except MP Alpha to encourage everyone to test MP only. Don't be alarmed when you see everything else missing. 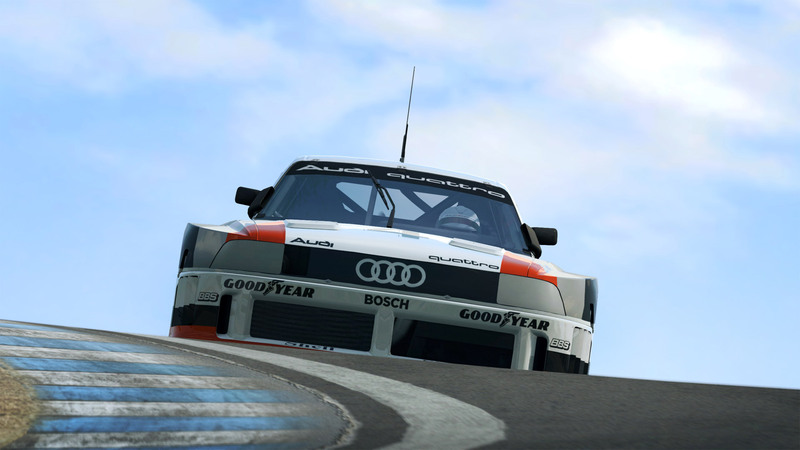 DTM Experience is unlocked for free in WIP. While this is for testing, please remember and try to have clean race sessions. There is no need for griefing. We have wrecker prevention ON but it can’t stop every occasion. Server will appear red if it's in race session or if it's transitioning between sessions. You can only join a server during practice and qualifying. Race Results might be inaccurate as server currently does not take overlaps into account. There is a chat button in garage menu which is not functional. In-game chat works though. Check options for the chat keybind (default is "c"). Laptimes might be slightly inaccurate and might affect the end result if the difference between 2 opponents are within few milliseconds. Collision is still in the works and continuous collision might result in unexpected behaviour. You might see the same player name multiple times on your position bar and timing screen at times. Joining and loading in while the server is transitioning from practice to qualify, or from qualify to race, might kick you out without a message and you might get stuck on car selection screen. 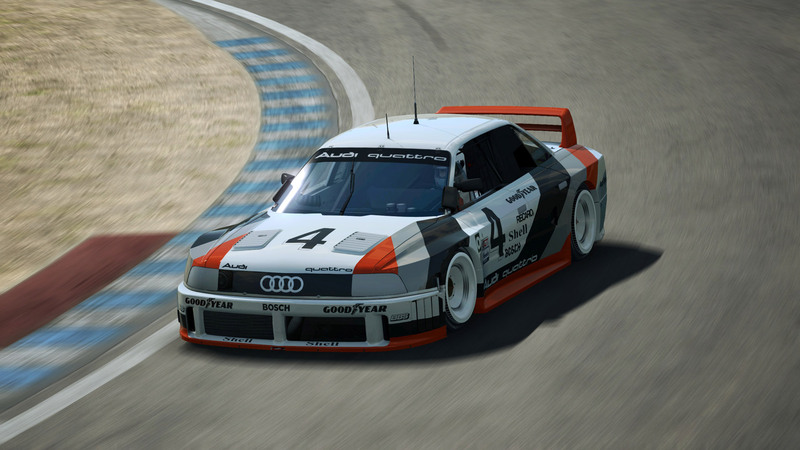 If this happens just back out and re-enter DTM Experience. 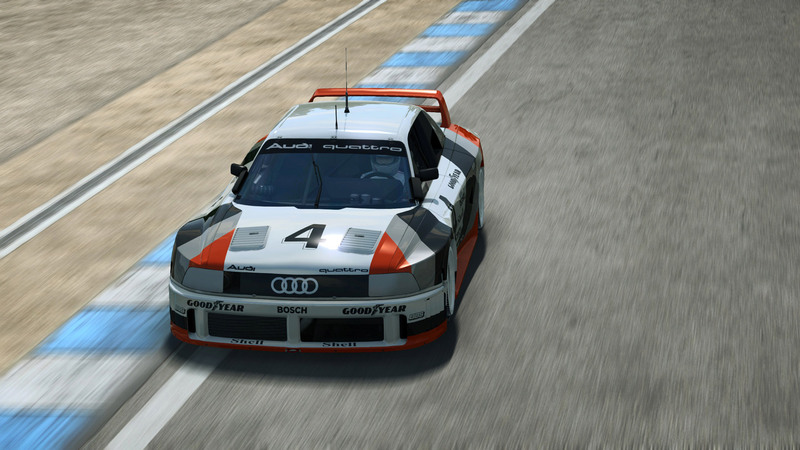 Players secure a slot on a server as soon as they click "GO RACE" and select a car. However in the server browser, currently the server player count shows players that are physically inside the track. Player count doesn’t update until a player finished loading and present on the track. So server might be full even if shows slot available. Lag spikes may occur when a new player joins. Spikes may occur when side overlays pop in during gamepplay. Position bar may glitch when someone leaves the race. Novice mode currently does not run with automatic gear. Players with unstable connection or latency might warp around a bit.